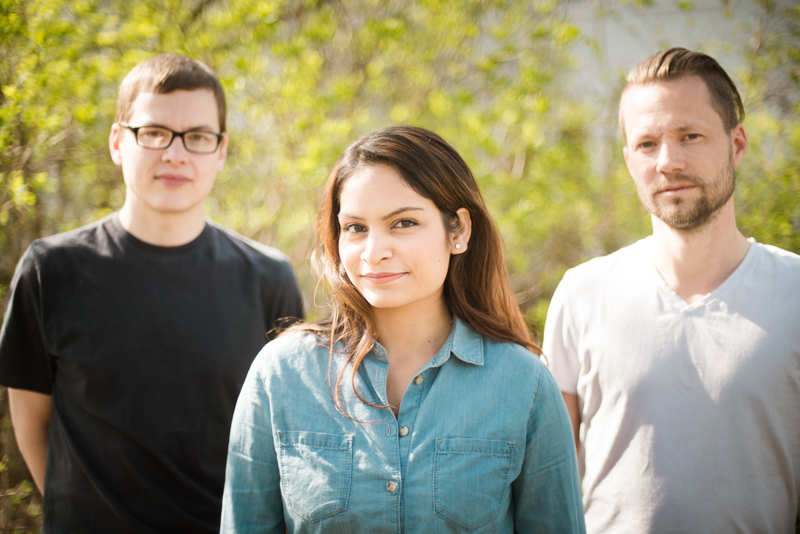 Bansal Trio was formed in 2008, and has since toured regularly for Concerts Norway. This has resulted in a total of at least 500 concerts, resulting in a very intuitive performing style. The music is North Indian Classical, but draws on jazz, various folk music styles, contemporary classical, Bollywood and much else besides. Bansal Trio is supported by Norway´s Artist Fund, The Musician´s Union Norway, Concerts Norway and the Norwegian Arts council. Their first album, “Chandra”, was released on the Jazzland Recordings label in September 2015.